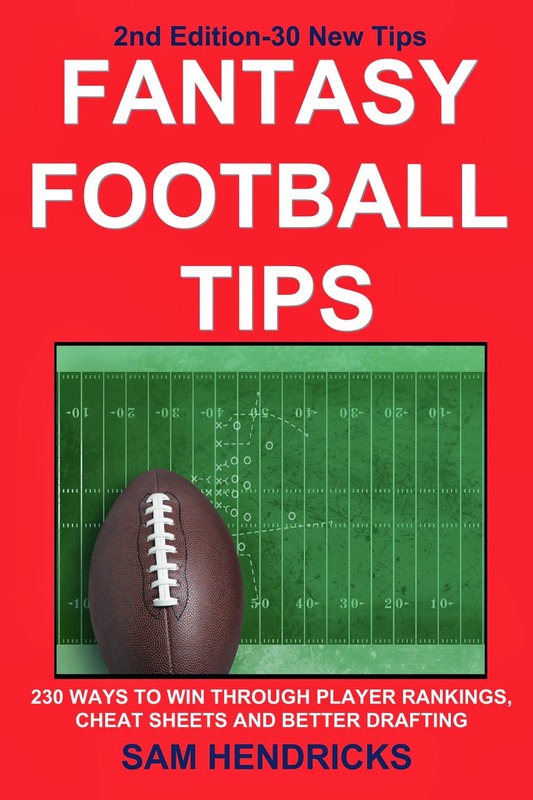 Fantasy Football Guidebook: Ask the Expert Question of the Week: Who will play in the NFC and AFC Championship games? Ask the Expert Question of the Week: Who will play in the NFC and AFC Championship games? Who will play in the NFC and AFC Championship games? Kansas City has the best record in the AFC and are in all likely hood the #1 seed. Very tough to knock off the Chiefs in Arrowhead so they advance. And never count out the Pats. They will have to win a few playoff games, one of which will be on the road, but they can overcome anything. Don’t bet against Brady and Belichick. New Orleans seems pretty unstoppable. Drew Brees knows this may be his last chance at a Super Bowl despite what he says about playing for many more years. The Saints seem to have a sense of purpose and even the defense is playing better. All the elements are there-run game, QB play, WRs to count on and a defense that keeps them close. The Packers, on the other hand, are going to be the team that catches fire late and wins a few in a row to advance deep in the playoffs. Aaron Rodgers may not have as many weapons as Brees does but he has been here before. His experience moves the Pack into the Championship game. 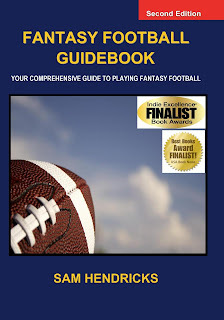 ASK THE EXPERTS appears weekly at http://www.fantasyindex.com/ with answers to a new question posted Thursday morning. Sam Hendricks is the author of Fantasy Football Guidebook, Fantasy Football Tips and Fantasy Football Basics , all available at http://www.ExtraPointPress.com/, at all major bookstores, and at http://www.amazon.com/ and www.BN.com. He is a 25+ year fantasy football veteran who regularly participates in the National Fantasy Football Championship (NFFC), Fantasy Football World Championship (FFWC) and finished 7th and 16th overall (out of 228 top players) in the 2008 and 2009 Fantasy Football Players Championship (FFPC). He won the Fantasy Index Open in 2013. In 2015 he won his Pros vs Joes Challenge division and finished 5th overall.